The same quality Crescent Duck as our fresh product, only the frozen allows for greater handling convenience. 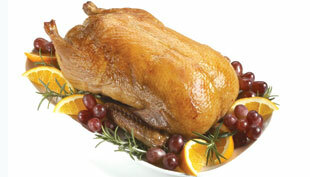 Succulent and rich in flavor, our duck is produced for the discerning chef looking for the highest quality. Another benefit of our whole duck is that you can use everything! 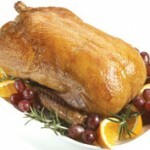 One of the great benefits of our whole duck is that you can use everything! 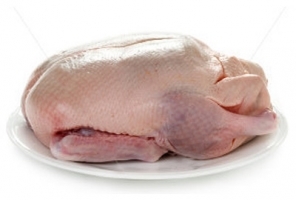 Breasts make great entrees; legs make great appetizers. The fat is great for poaching fish, sauteing or for vinaigrettes. And, the bones make great sauces.